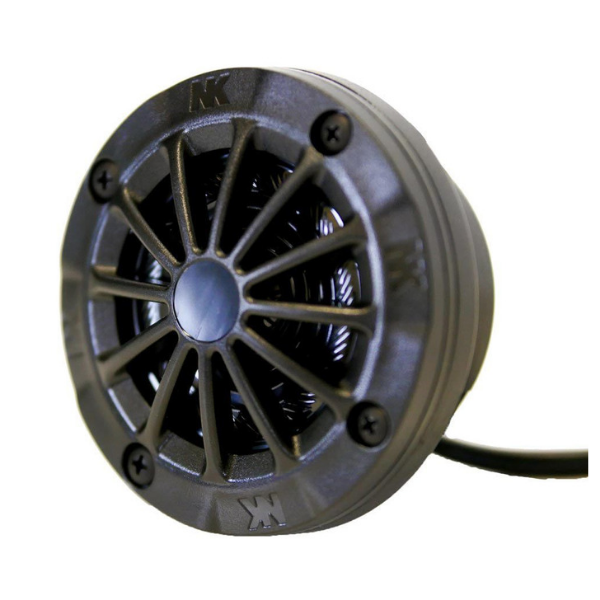 The new, completely waterproof 3 watt driver incorporates a special protection circuit, so the speaker will never short out or overload no matter how loudly you speak. The improved speaker driver is protected by a rugged ABS housing that is impact resistant and sturdy enough for athletes to directly stand on. Available in three different mounting configurations, the speaker is backwards compatible with previous CoxBox systems and all existing NK wiring harness designs. 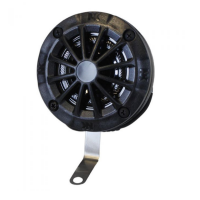 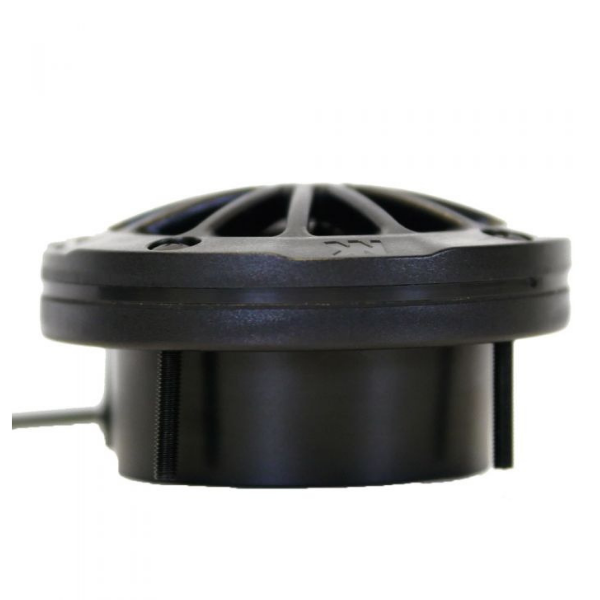 A favourite of boat manufacturers, this version allows the speaker to be mounted flush into the bulkhead for the lowest profile appearance. 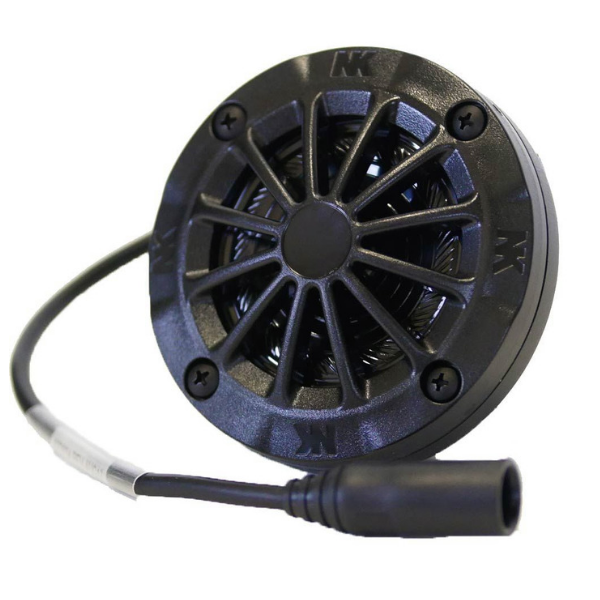 The kit includes instructions and a template for drilling into the bulkhead (additional tools required).